Two weekends, 130 bands, eight stages. 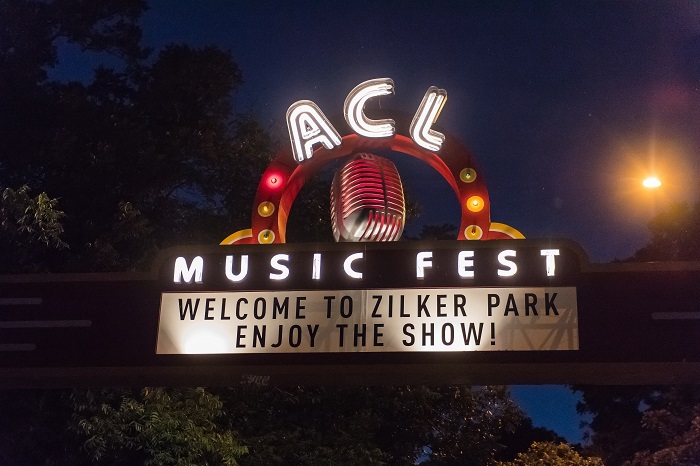 Austin City Limits Festival is the official end-of-summer party. Accordingly, festival-goers can expect lots of day drinking, dancing, and picturesque sunset moments with 70,000 strangers close friends. Nothing brings people together (or sets the stage) for a good story quite like live music and local booze. To celebrate the return of the festival for another year, here are 10 quotes from Austin locals that perfectly explain why ACL is the best music festival ever. 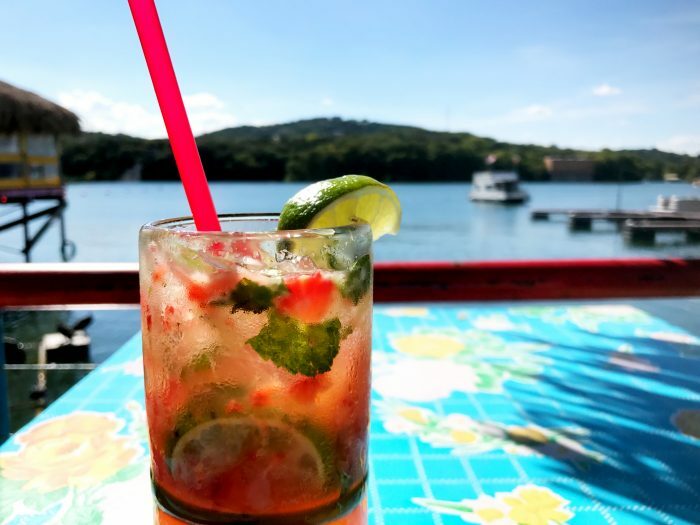 Austinites love margaritas, but it’s time we talk about the perfect patio sipper we’ve all been neglecting…the mojito. You just can’t go wrong with this rum, mint, and lime cocktail that hails from the Caribbean! So go on and give your palate a break from the marg with these six mojitos in Austin, sure to save you from the scorching Texas heat. On my recent day trip to Lockhart, I found out about that city’s past as a rough cowboy town. I was prepared to learn a similar history during my visit to Comanche, Texas. However, after spending 72 hours there, I’d describe Comanche as more of a rough outlaw town. The town’s residents would agree. Everywhere I went, locals were quick to tell me tales of Comanche’s infamous characters, interesting landmarks, and deep (often violent) history with the very Native Americans the town and county were named after. Although the town–with a population of little more than 4,000 people, located two hours northwest of Austin–still has a rustic outlaw vibe, it’s become quite the Texas charmer. 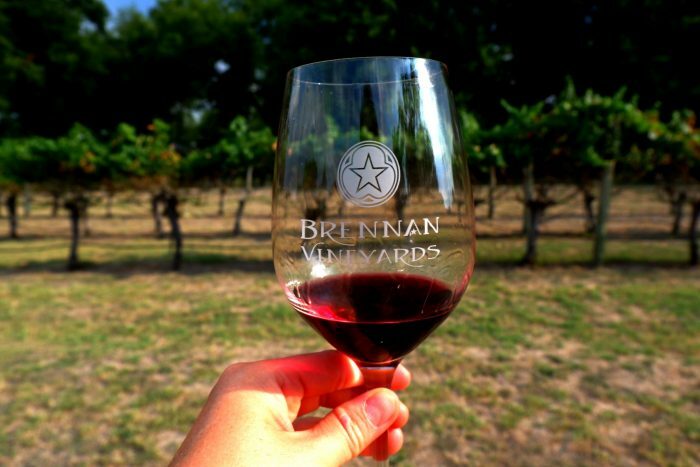 Visitors can enjoy an award-winning winery, antique shops, museums, and local restaurants. So if you’re looking to escape Austin in search of a little adventure, then I encourage you to hop in the car and head out to explore Comanche. Rosé has definitely become a thing across the country. 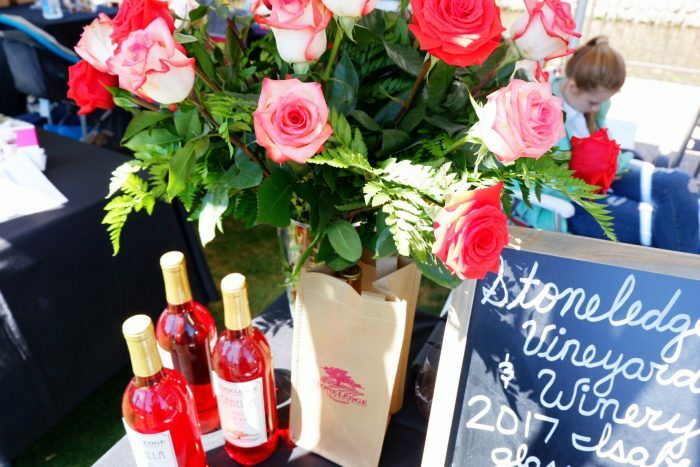 Popular hashtags such as #roseallday and #yeswayrose are rampant on social media and come printed on just about everything, from t-shirts and tote bags, to wine glasses and smartphone cases. Fortunately for us, Austin has not escaped the trend. 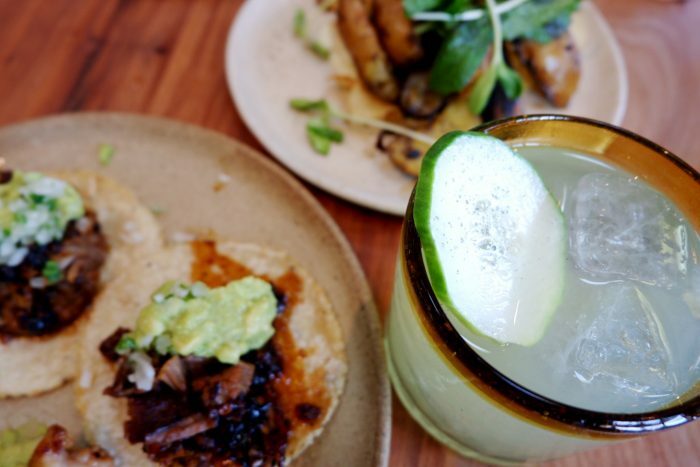 Since opening on East Sixth Street in March 2018, Suerte has generated critical acclaim with its interior Mexican menu by Executive Chef Fermín Nuñez. I visited recently to sample the cuisine and cocktails. Here are a few of the highlights. 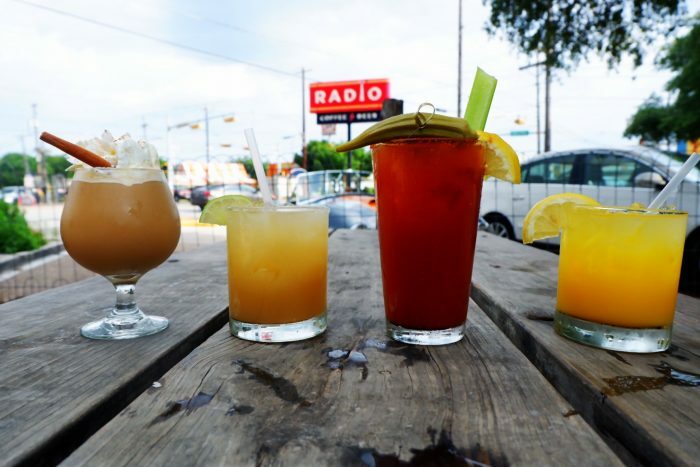 Radio Coffee & Beer has been serving the Austin community since 2014 by providing a hip, yet homey neighborhood hangout. Located in the heart of south Austin, you’ll not only find java and brew here, but also live music and several food trucks. And now, cocktails! It’s easy to understand why this beloved Austin establishment was voted “Best Coffee Shop” by The Austin Chronicle in both 2016 and 2017. 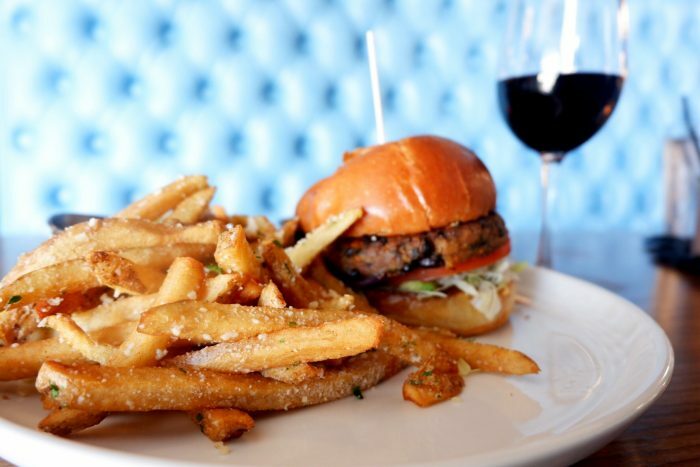 Not everyone has the luxury of dining downtown, which is why The League Kitchen & Tavern has three locations. All of them have 2nd Street District vibes, but without the hassle. I recently made the short drive to The League’s newest location in Dripping Springs‘ Belterra Village. I have to say, I was pleasantly surprised by the food, atmosphere, and plethora of parking. You will be, too. 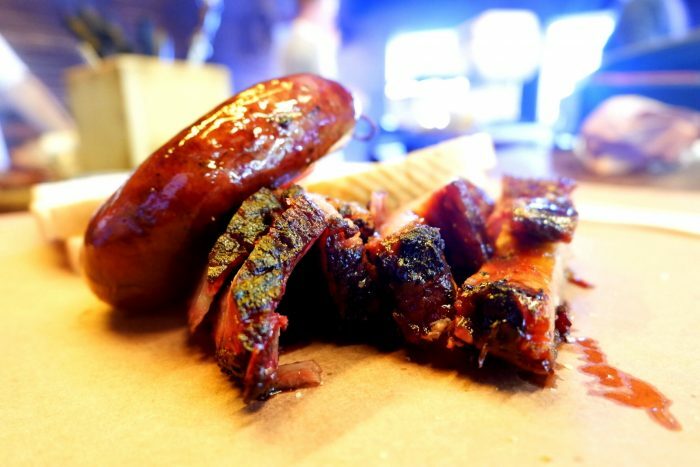 Lockhart is synonymous with barbecue, so much so that it’s been dubbed the Barbecue Capital of Texas. As a result, every year, people make a pilgrimage to indulge in the holy trinity of meat perfection, otherwise known as Black’s, Smitty’s, and Kreuz. This small Texas town of 12,000, located just 30 minutes south of Austin in Caldwell County, has come a long way from its humble beginnings as a cowboy town along the Chisholm Trail. Lockhart is even starting to expand past its reputation as The Lone Star State’s ultimate barbecue destination–though that reputation is still firmly in place. 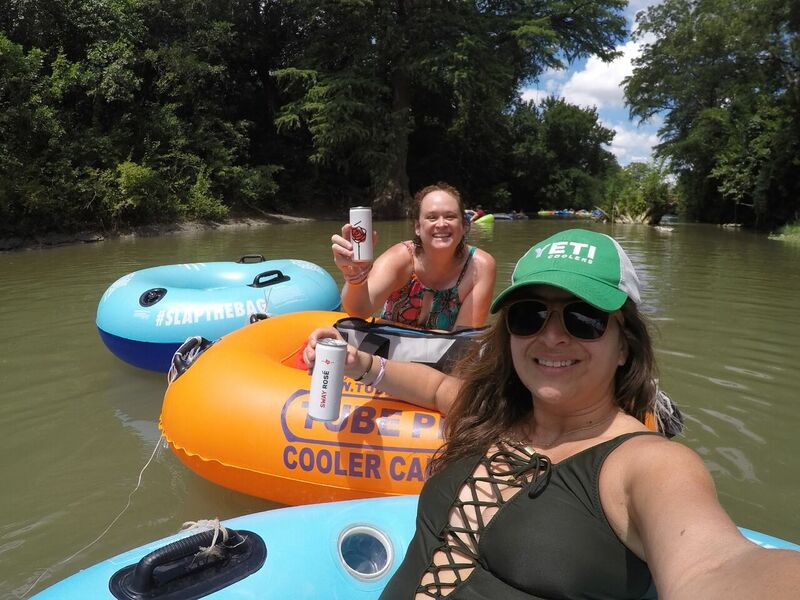 The “city with a vision” has become a home for breweries, musicians looking to escape Austin’s skyrocketing prices, and big city-esque establishments. You should expect to linger longer when you explore downtown because there’s much more than barbecue waiting to be discovered. Someone told me there was half an airplane hanging on the wall at Irene’s. A sucker for quirky decor, I had to check it out. Upon entering the restaurant, I found there was indeed an old airplane, with its windows creatively replaced by vintage mirrors. That alone was a cool enough reason for me to return. But Irene’s menu is actually what keeps me going back for more. 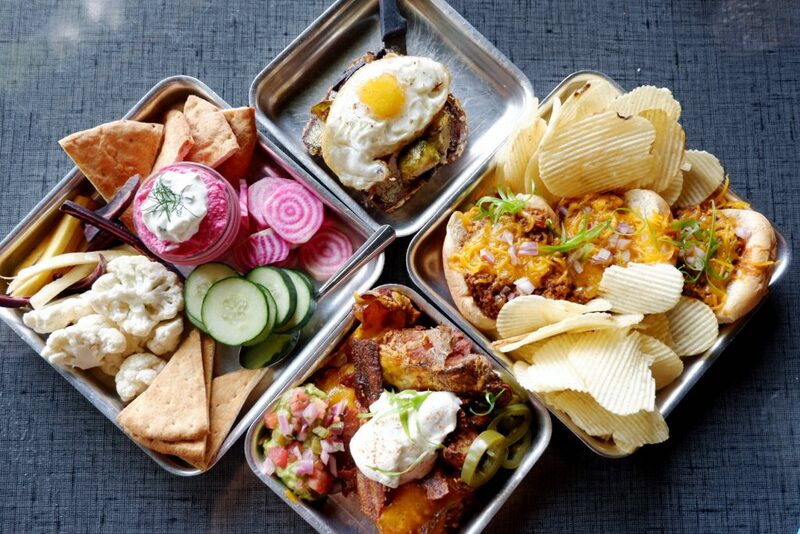 With tasty cocktails, American fare, and a groovy vibe, it’s hard to find a better place to spend time than this funky restaurant and bar located near downtown on West Avenue.